Interview with German Print Magazine "Keys"
We had a great interview with German print magazine "Keys" about the history, presence and future of Ghosthack! 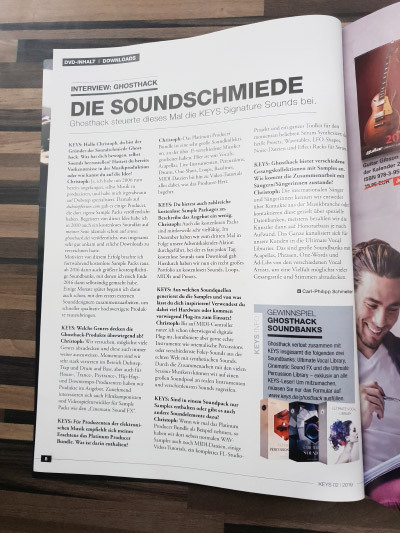 "Keys" is the biggest German print magazine for electronic music producers, founded in 1989. We also created a special sample pack with 100 sounds that comes with the magazine's included DVD. We talked about forthcoming projects, how we create our sounds, our youtube channel and much more. A big thanks to Keys for this great opporunity! 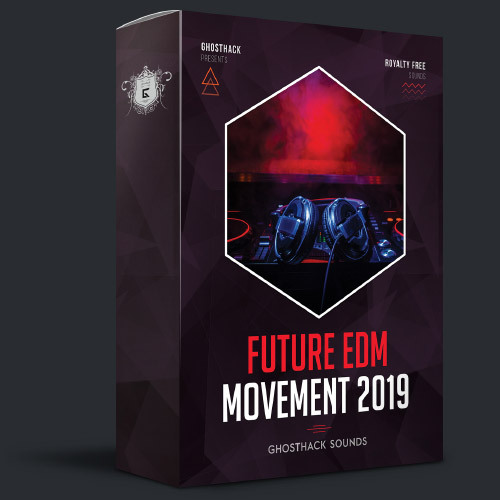 We just released an astonishing new soundbank: Future EDM Movement 2019! Get 2.32 GB of resources to create chart-hitting EDM tracks with ease. Expect some euphoric chord, piano and lead loops, heavy basslines, perfectly equalized drum one-shots and loops, memorable vocal loops and an awesome set of great filling sound fx. This sound library is the right pack for all producers who want to enter the current musical trend and would like to produce chart-hitting tracks like the big ones. Get "Future EDM Movement 2019" Here! 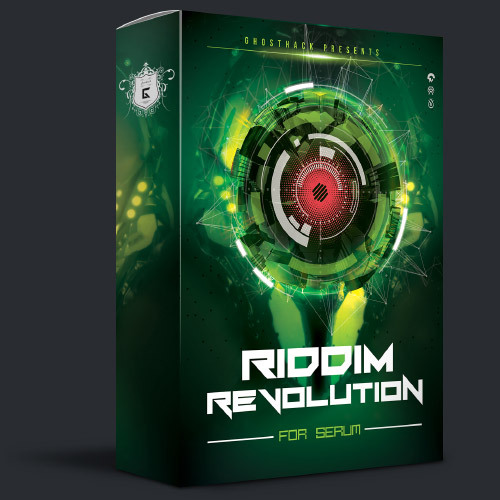 Door number 18 includes a special sale for our Riddim Revolution Preset Pack for Serum! This best-selling preset pack includes 50 astonishing riddim patches for serum, all made by Spektral Sound, our expert for EDM, Dubstep, Trap, Riddim and Hybrid sound design. This sale is very time-limited and only available for a few days. With door number 15 we can proudly present the first free video tutorial in our advent calendar! This tutorial is the start of our "How to Start a Dubstep Track?" series. Don't Miss to Subscribe to Our Youtube Channel Here! Today we have the first special offer in our advent calendar: We dropped the price heavily for our best-selling Ultimate Percussion Library! 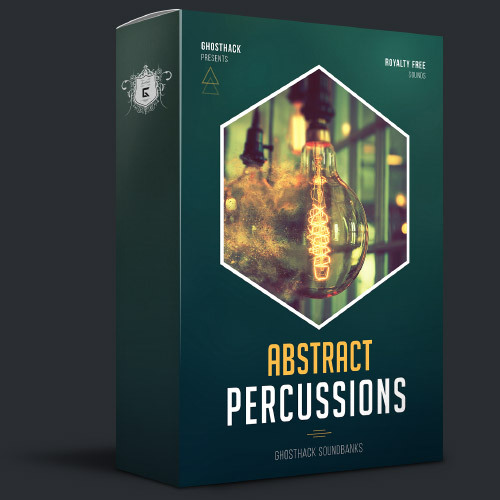 The "Ultimate Percussion Library" includes over 900 royalty free percussion one-shots, fills and loops, that will make a huge impact on your drum patterns and now you have the chance to get it for only a few bucks! 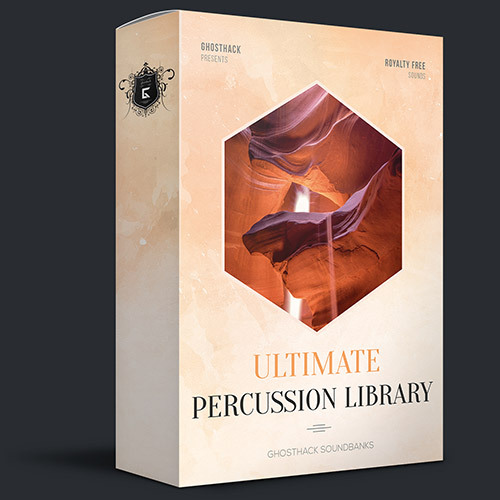 Get "Ultimate Percussion Library" Here! 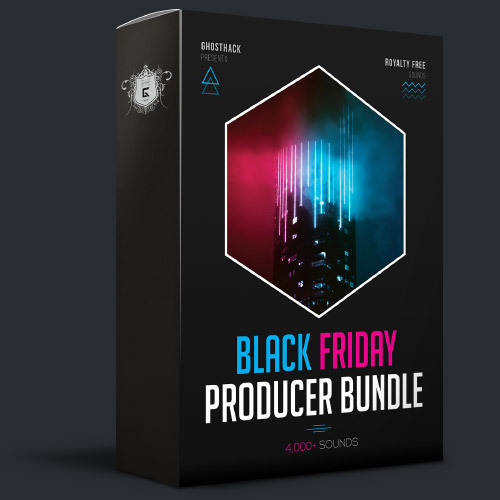 Black Friday Producer Bundle Out Now! Attention, this bundle comes with a huge load of free bonus soundbanks, but only for the first 100 producers! We worked until the last hour on this huge project which involved over 15 musicians. We included only unreleased and fresh sound ressources for you, from vocals to live instruments, one-shots, loops, midis and video tutorials. Get Your "Black Friday Producer Bundle" Now! 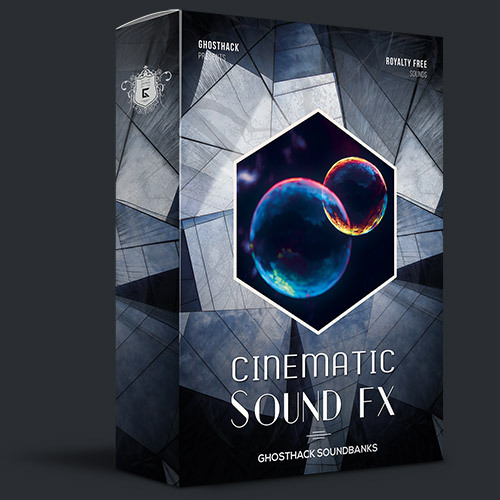 Cinematic Sound FX Out Now! This royalty free soundbank is made for everyone who is looking for some cinematic atmosphere to upgrade his production quality! Expect deep atonal drones, heavy downshifters, impacts and scrapes, foley fx, huge risers, tonal pads and atmospheric textures. Get "Cinematic Sound FX" Now! FL Studio 20 Out Now ! FL Studio 20 is out now, so we would like to present you the top 10 new features! Learn everything from new sampler effects to plugin updates and playlist arrangements. Don't miss to subscribe to our Youtube channel for more producer tutorials! Hybrid Trap Essentials OUT NOW! Get Some Hybrid Trap Sounds Inspired By the World's Leading Artists like Skrillex, NGHTMRE, Kai Wachi and Dillon Francis. 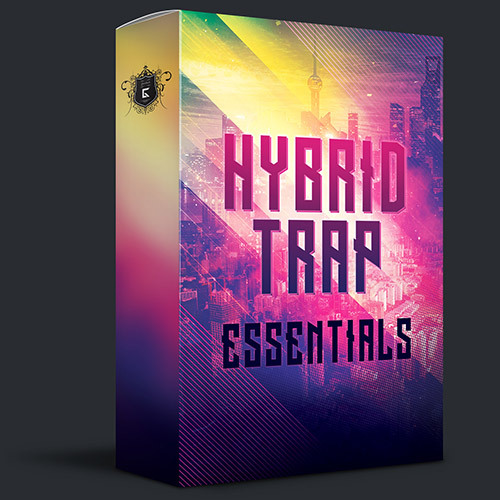 Get "Hybrid Trap Essentials" Now!